Have a chocolate lover to please this Valentine’s Day? 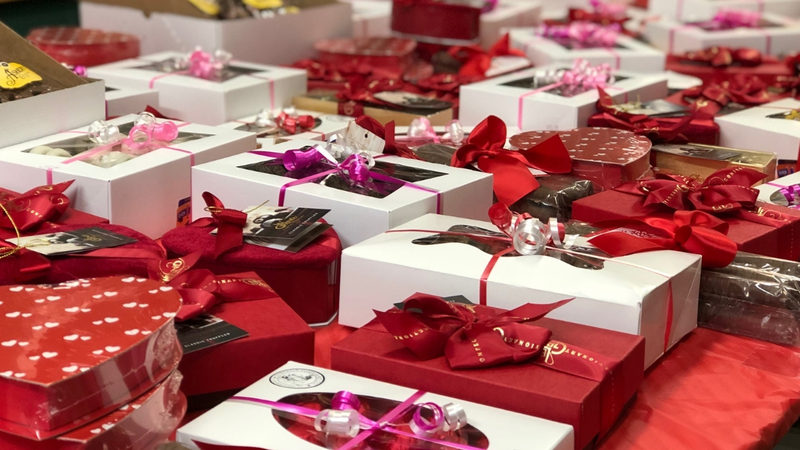 Edwards Freeman Nut Company (441 East Hector in Conshohocken) offers a wide selection of gift boxes that make the perfect gift. Need to send a gift out of town? Edwards Freeman has gift baskets and handles the shipping for you. Call (610) 828-7440 to start planning your gift basket.